Many people have been asking whether it is possible to connect a computer to TV. The answer to this question is absolutely yes and it is indeed very easy to do it. 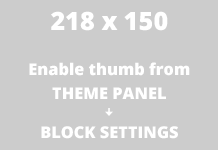 The advantage of this technology is the fact that if you have a big TV screen, you can display content from your computer or laptop to the big screen. If for example you are watching movies or music, you can be able to project them to your big screen by following simple procedures. For those of you who have been wondering how to go about it, below are some steps that need to be followed and within few minutes, your computer will be connected to the TV. Here are the quick steps that work effectively when one needs to display the content from the computer to the TV. Nowadays, you will find TV sets which have couple of HDMI ports on their end. They offer uninterrupted and high quality signal that will change your experience of viewing TV. 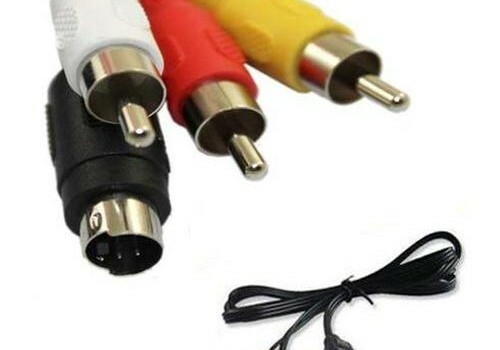 You may find HDMI port both on your computer and TV, so you can use just a HDMI cable to transfer all to transfer all video and audio from your computer to TV. If your computer doesn’t have a HDMI port, you can use DIV to HDMI cable to connect to connect it to your HDTV. Here, use of VGA card works better on HDTV. 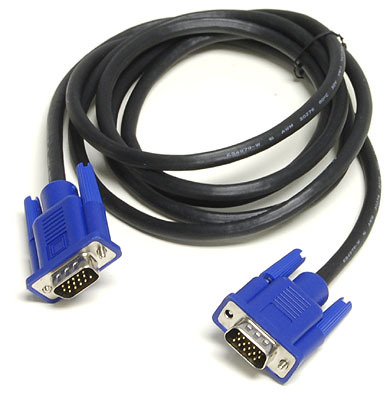 The advantage of VGA cables is because of the quality of projection it produces. VGA is much superior in terms of quality as compared to S-Video. 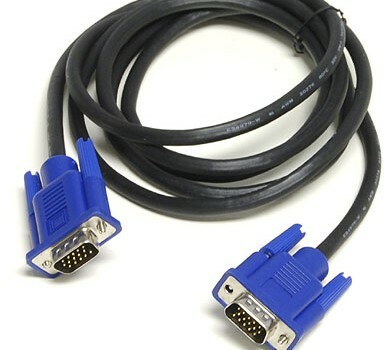 VGA option of connecting computer to TV is only applicable to HDTV. Make your choice wisely to determine whether you have a HDTV before going for this option. Use of Digital Visual Interface (DVI) is gaining popularity. Your computer needs to have DVI to be able to connect it to your TV. The HDTV is the only one that is compatible with this method. Ensure you confirm that your TV and computer have this feature or else you will not be in a position to connect. 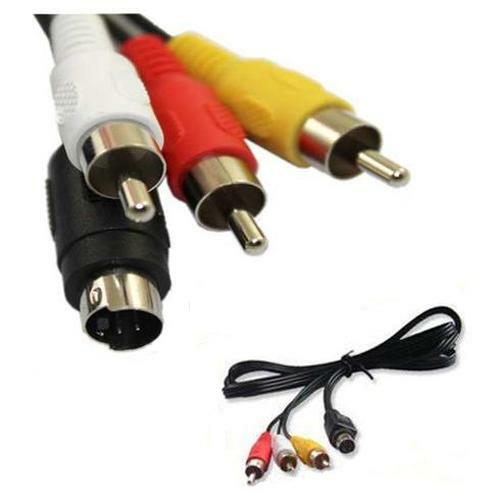 This method has high quality as compared to S-Video and VGA. This method involves use of a scan converted box which transmits the signal into S-Video. It is however important to ask your local dealer whether the method you are planning to use will be compatible to both your computer and TV. Where you cannot find relevant information locally, you can make use of internet and you will get relevant information in the internet. Next time you plan buying a computer or a TV, have this information since it can help you having a computer or a T that can serve other purpose. Hope this information will help you in connecting your computer to the TV.